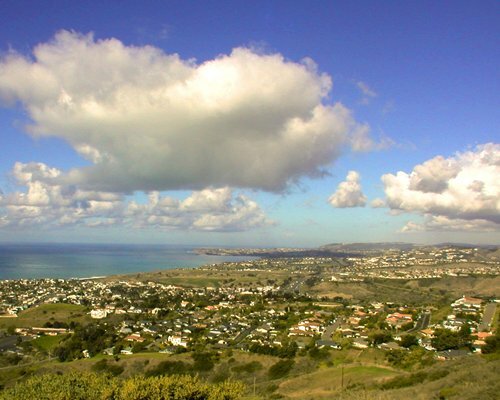 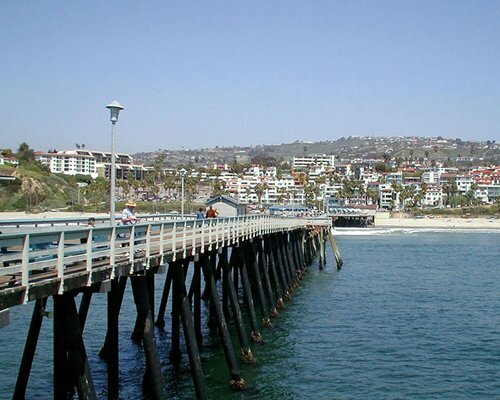 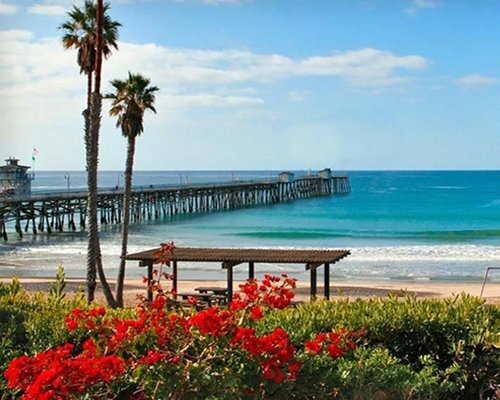 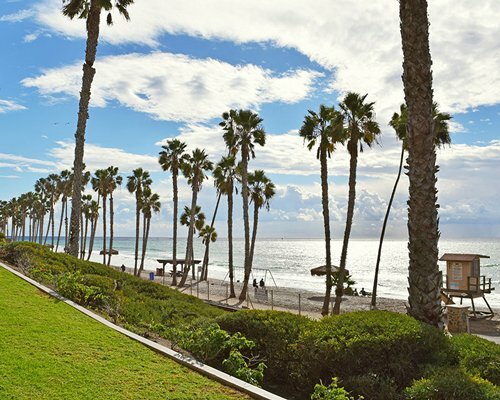 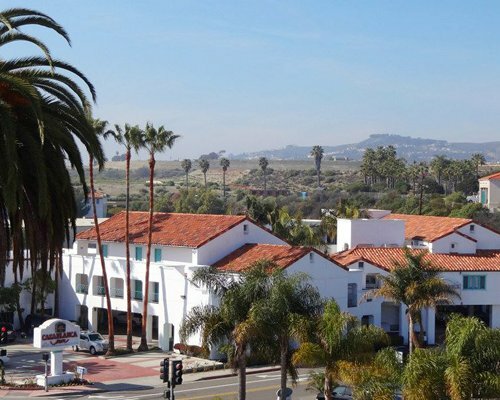 Amid beautiful white sandy beaches , the Best Western Plus Casablanca Inn offers some of the convenient accommodations in San Clemente, CA. 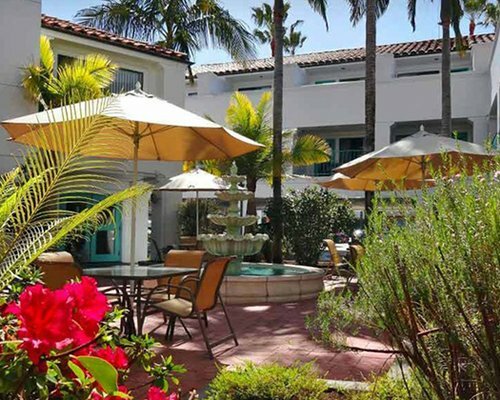 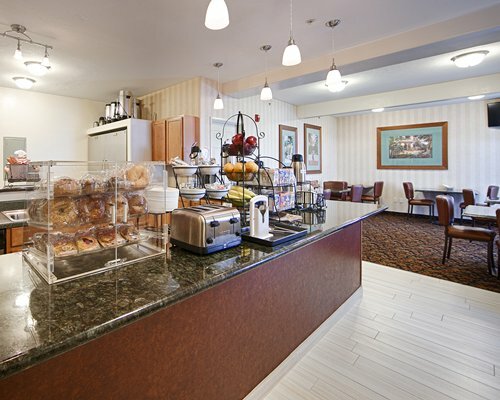 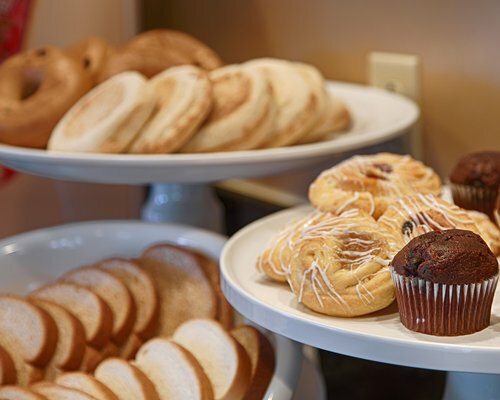 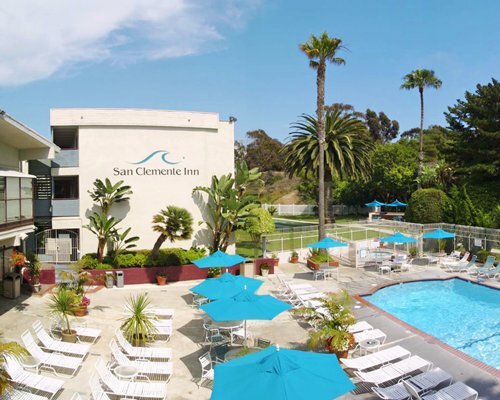 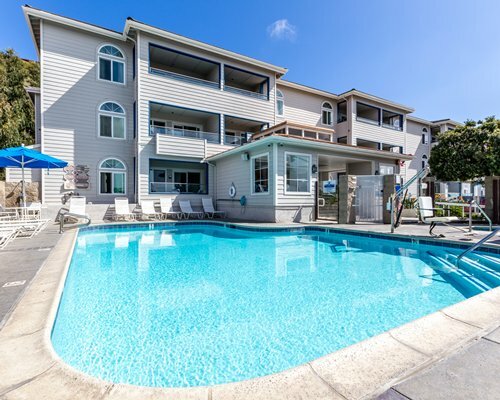 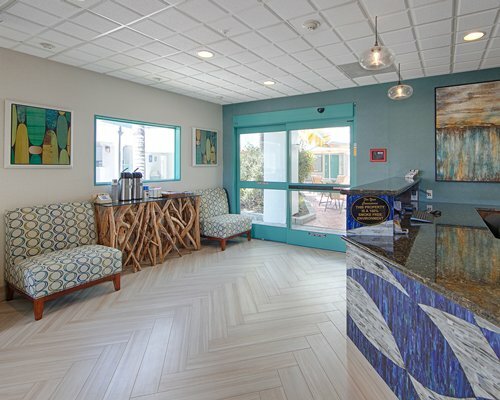 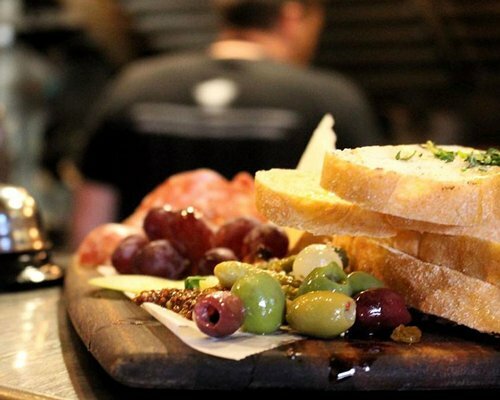 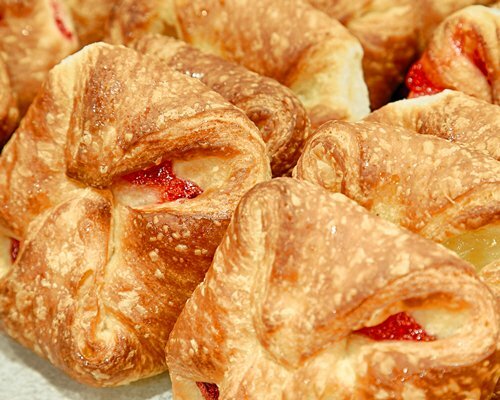 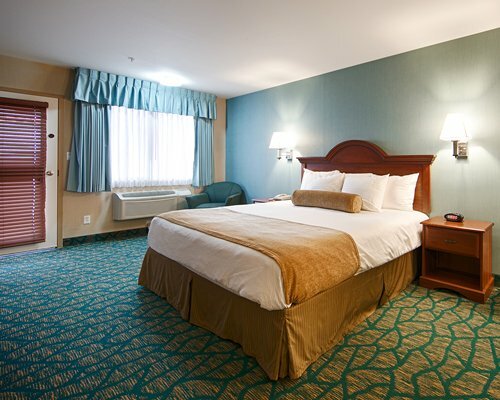 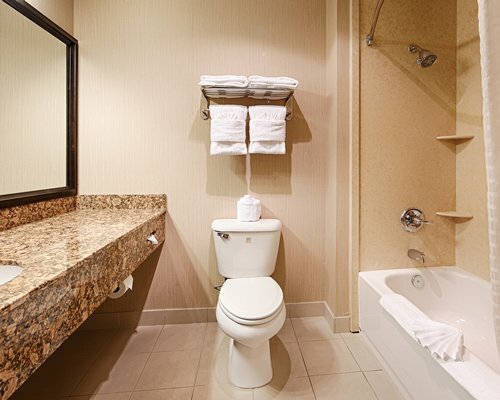 Our hotel offers thoughtful amenities, excellent services and we believe that guest satisfaction is a top priority - making us one of the few hotels with free breakfast, complimentary high-speed Wi-Fi, a fitness facility and free parking in San Clemente. 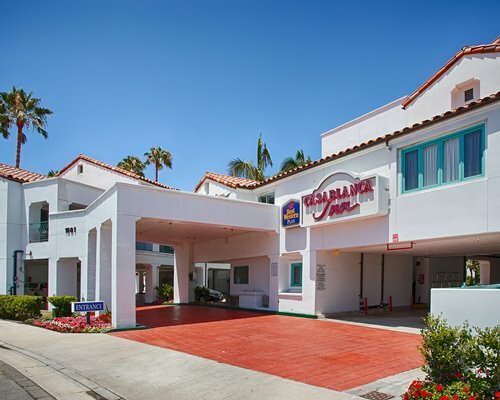 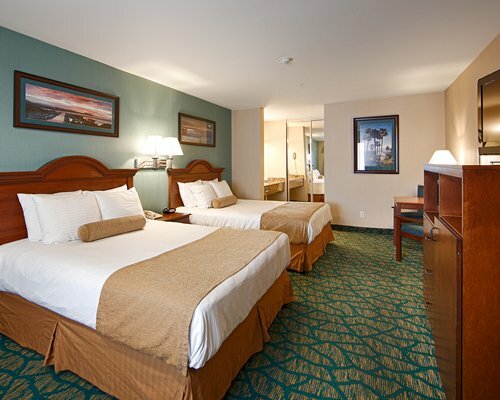 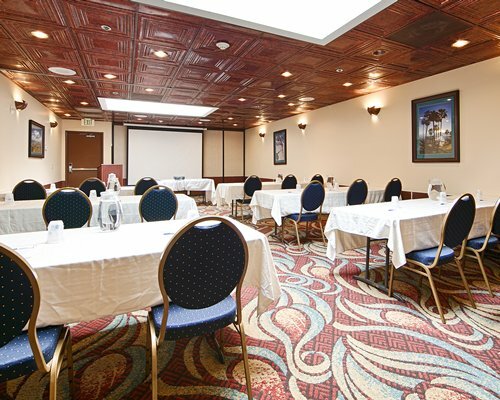 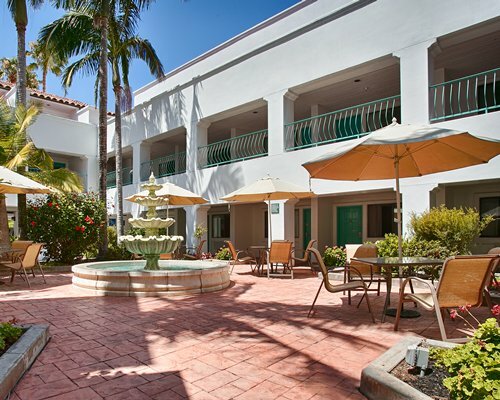 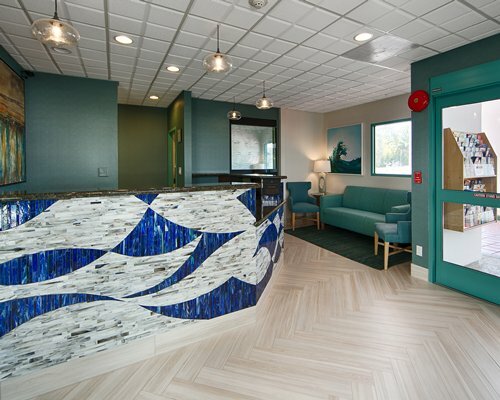 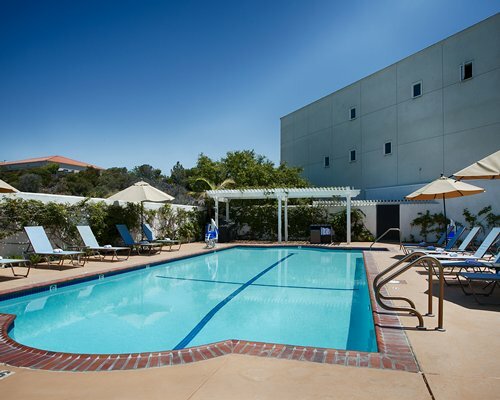 We are proud to offer everything our guests require for their visit, and as a bonus, we are also one of the only hotels with meeting rooms and event space.When you are looking for places to stay in San Clemente, CA that offer a caring staff, great location and comfortable living, the Best Western Plus Casablanca Inn is one of the best San Clemente hotels in the area.